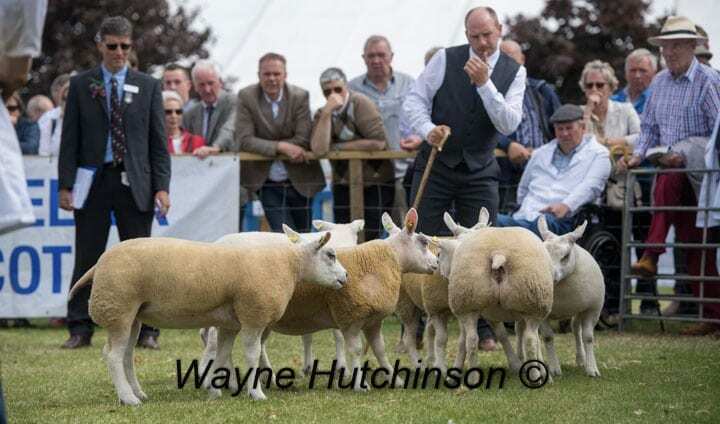 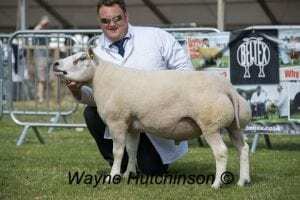 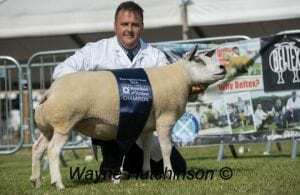 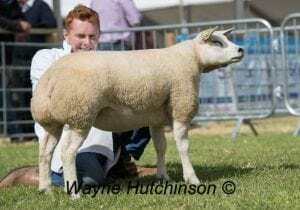 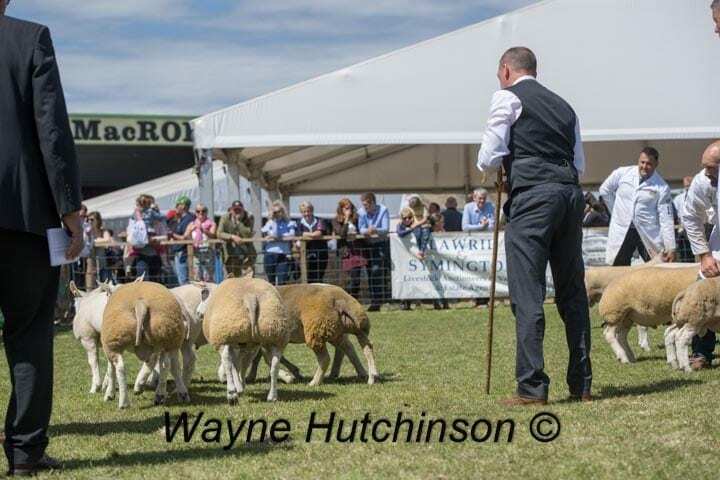 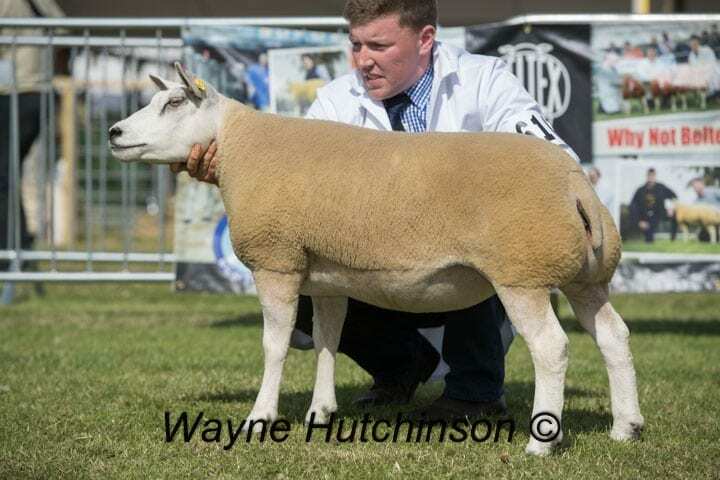 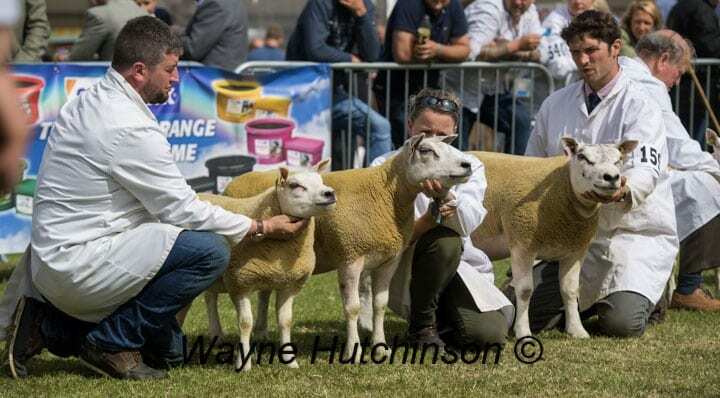 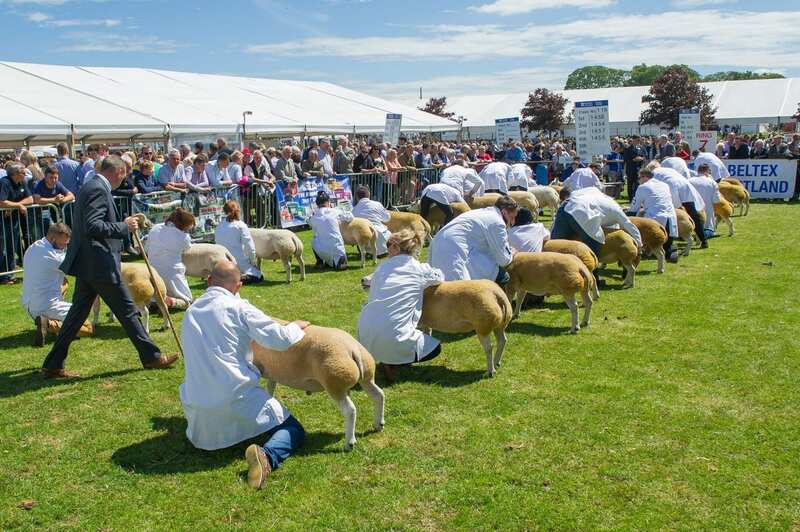 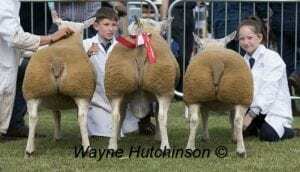 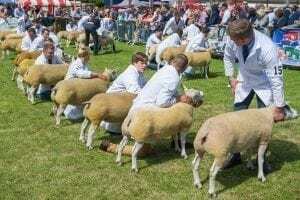 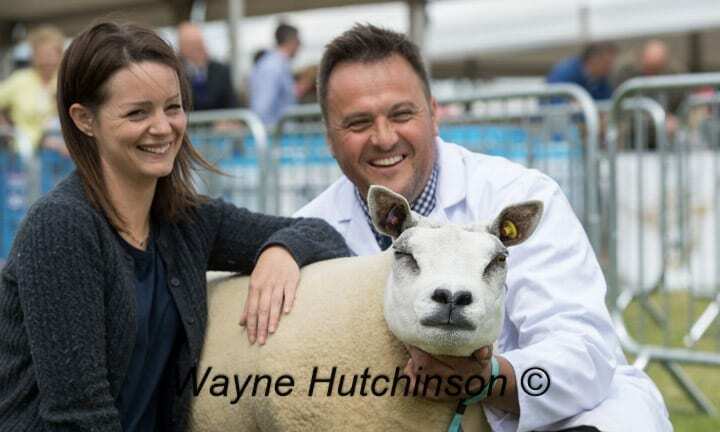 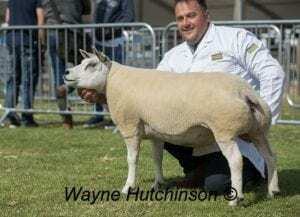 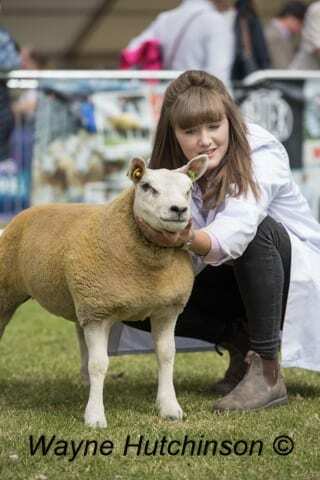 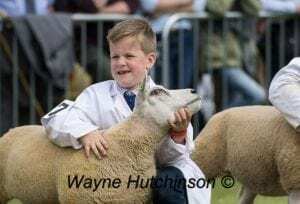 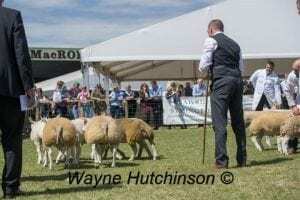 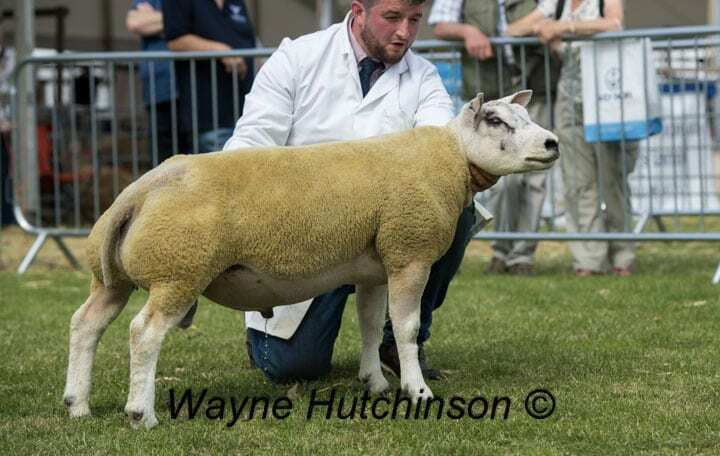 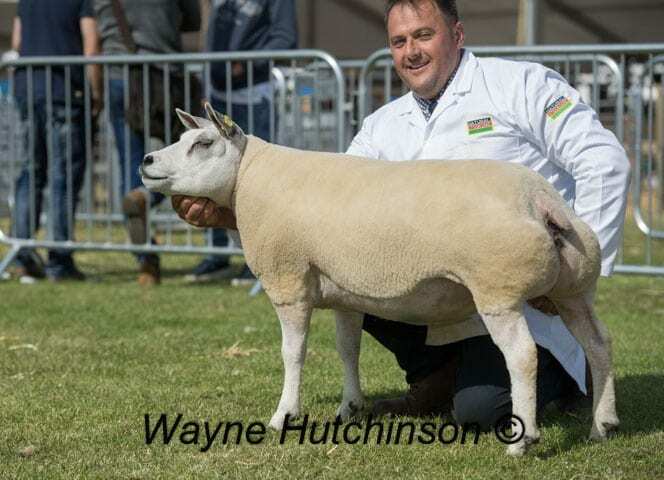 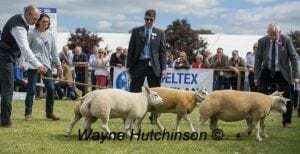 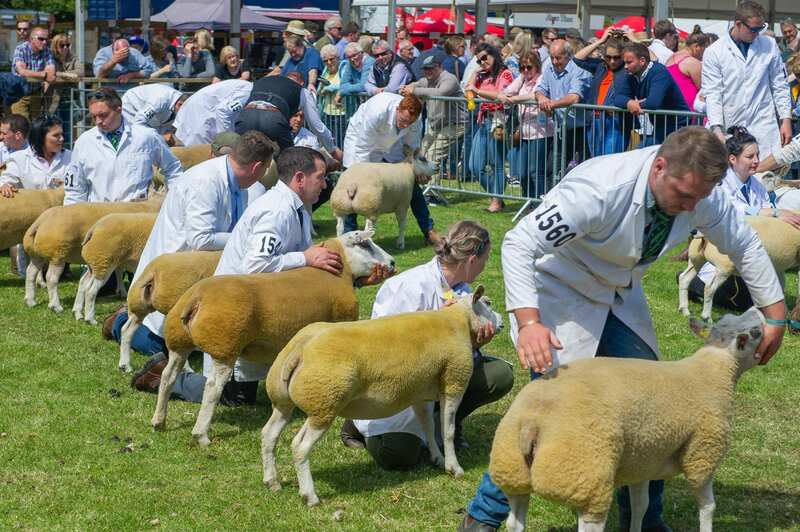 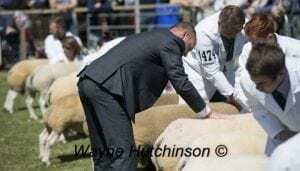 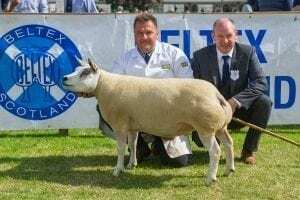 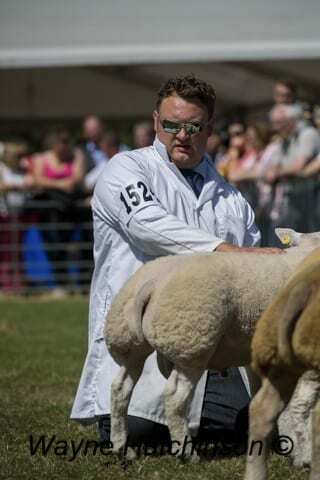 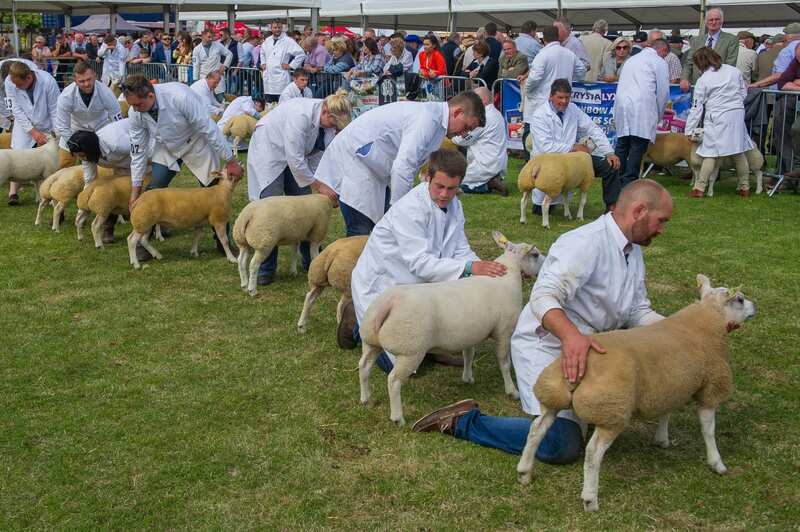 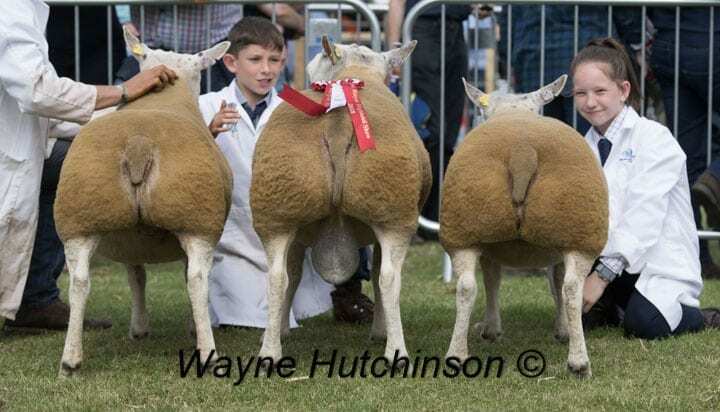 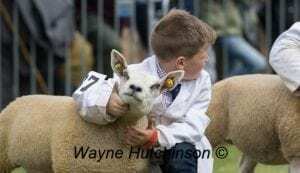 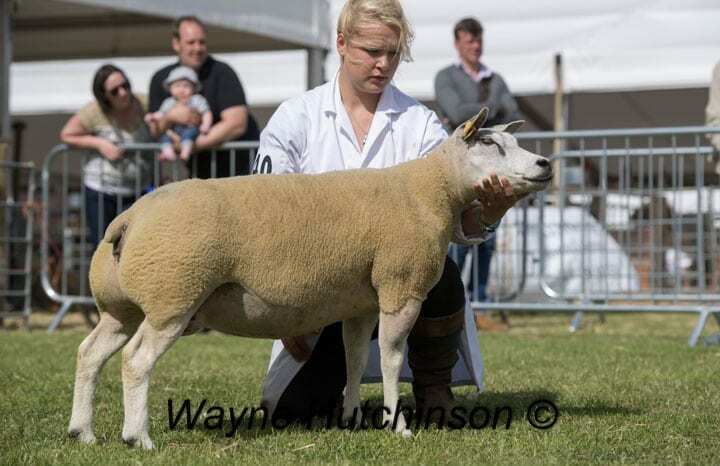 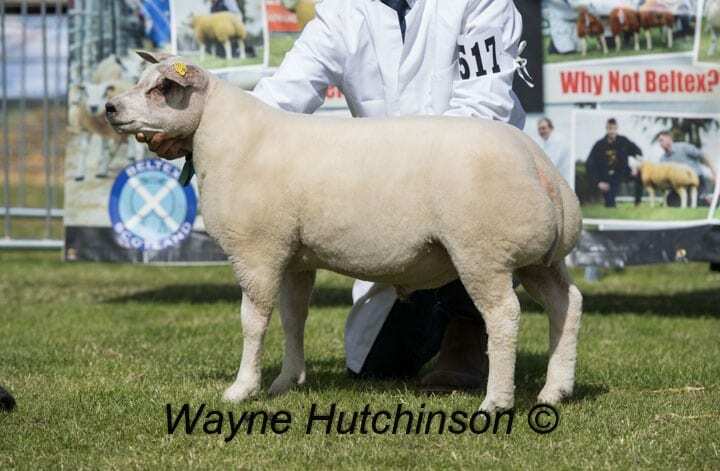 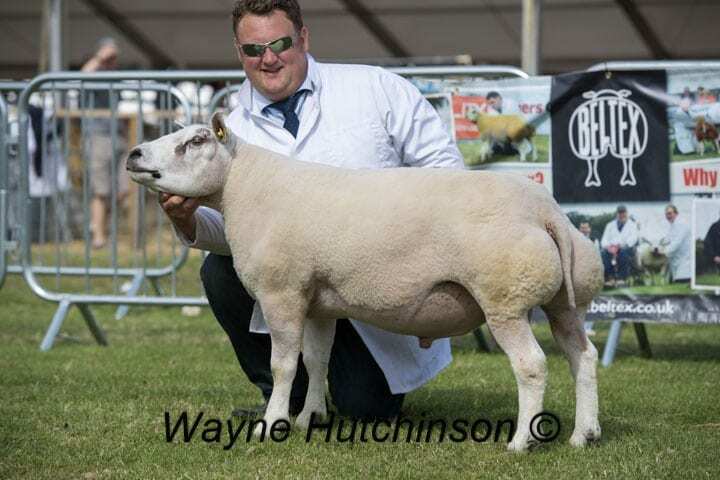 Johnny is really looking forward to judging the Beltex classes at the Royal Highland; exhibitors can be assured of top quality judging from this renowned sheep breeder. 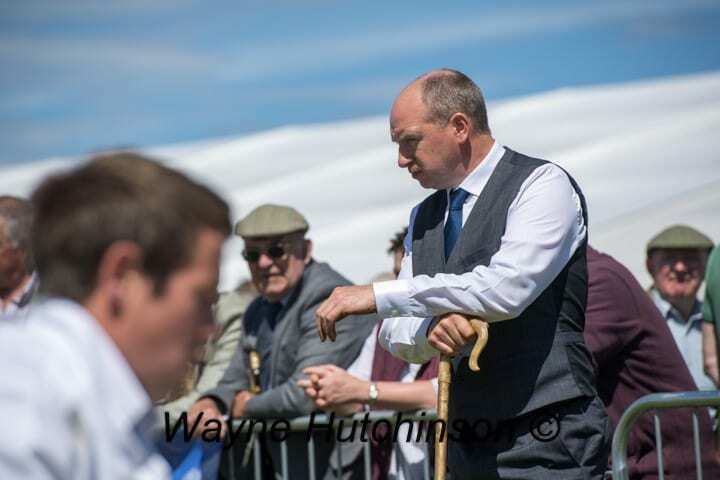 Johnny works full time for R Hall & Son, Inglewood Edge, and his family farm is Carnew, Dromore, Co Down. 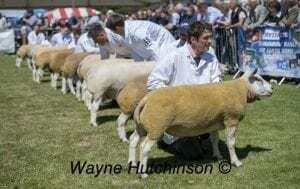 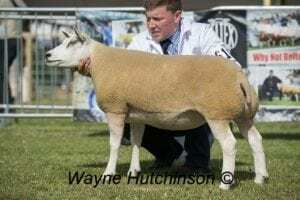 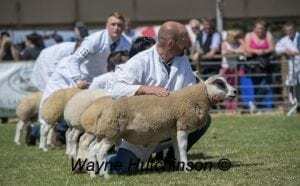 He will be looking for correct sheep and will judge the type that are presented the ring, his preferences are a good carcass sheep and show ring presence.